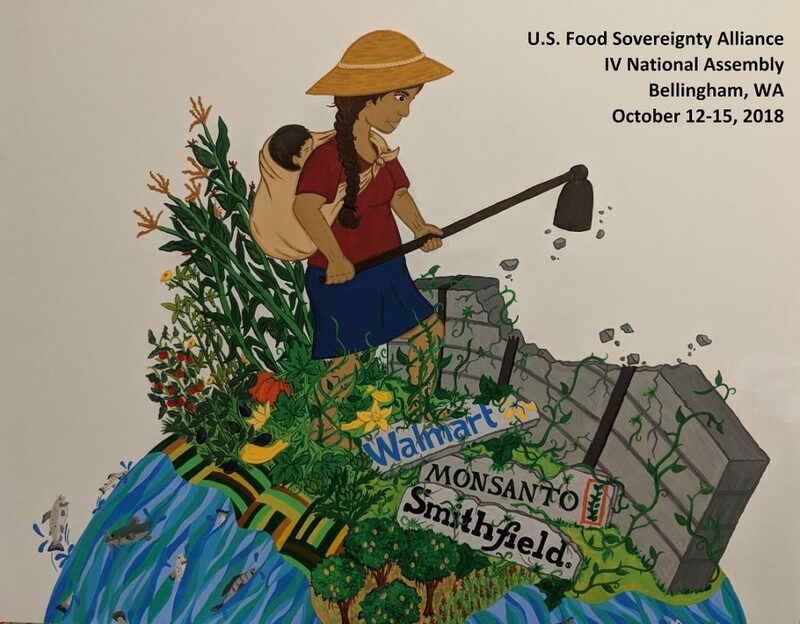 The US Food Sovereignty Alliance is organizing four regional assemblies in preparation to its IV National Assembly that will be held in Bellingham, WA from October 12-15. To Pre-register for the National Assembly, click here. If you are a USFSA member, ally organization or if your community/collective are interested in participating, please contact the regional coordinators for your region.